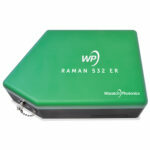 Need fast, sensitive Raman? 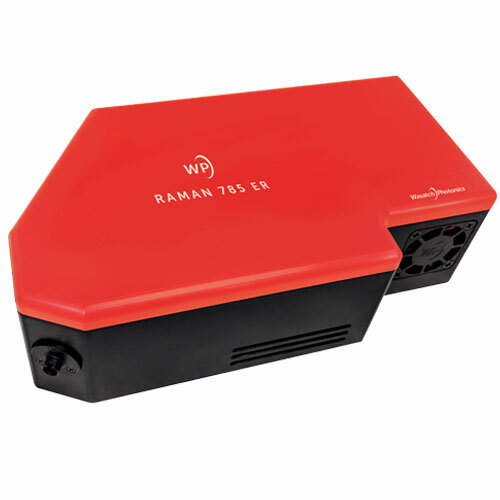 Our line of high throughput modular Raman spectrometers deliver the best price to performance on the market, from the visible through NIR. 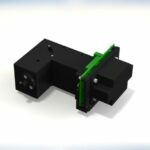 Designed with our proprietary volume phase holographic grating in an f/1.3 bench, these spectrometers allow you to capture and keep more photons to achieve better SNR at the sample. 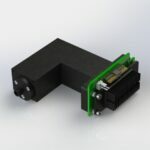 This translates into lower limits of detection for applications like SERS, and enables higher data collection rates for kinetics monitoring and quality control on ultra-high speed production lines. 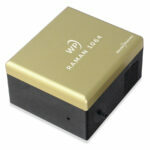 See the competitive data! The right excitation wavelength makes all the difference in Raman spectroscopy. Read our Tech Tip Wavelength Matters, or draw on our expertise & testing to find the optimal excitation wavelength for your Raman spectrometer. 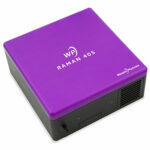 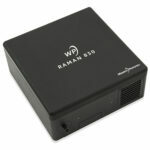 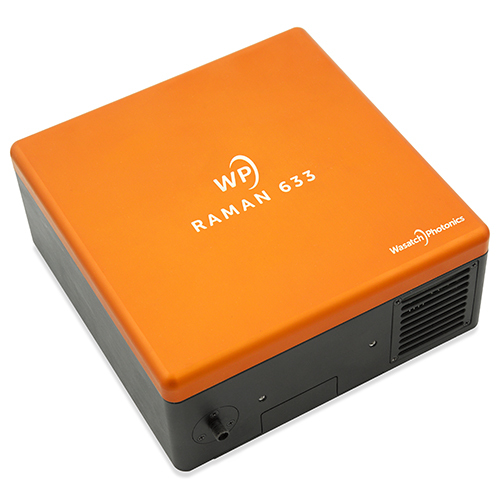 We can configure a complete Raman spectroscopy solution perfectly tailored to your research or OEM application. Contact us today to get started, consult our Raman spectrometer configuration guide, or see how we can help you create a full system in our Raman spectroscopy brochure. 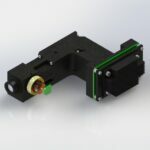 We also produce a smaller OEM Raman optical bench for integration into custom systems. Visit our OEM Solutions page for more information on how we can improve your product performance and speed your time to market.